Our film photographer Claus Høyner has just arrived from at trip to Greenland with Kopenhagen Fur. The purpose of the trip was to make a film for Great Greenland, which shows both the nature of Greenland and the natural approach the population has to work with the sealskins. 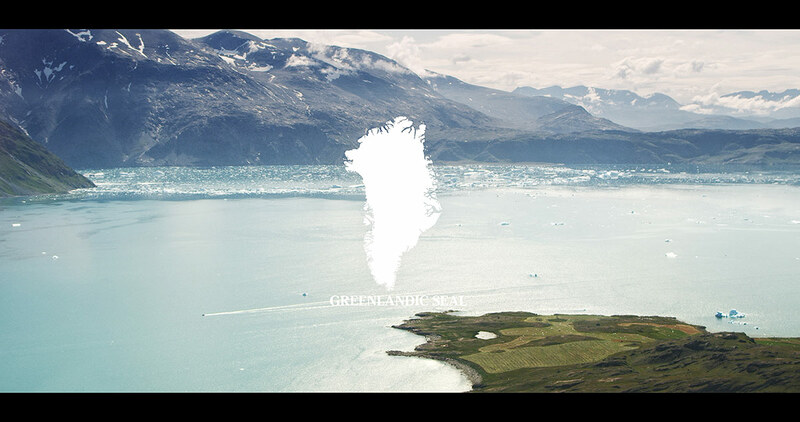 The film is going to be used in a business promotion for Great Greenland in Japan and will be shown at our homepage during autumn.